@ Shinzen Gardens also known as the Japanese Gardens in Woodward park, Fresno CA. At Copper River Country Club in Fresno, CA. 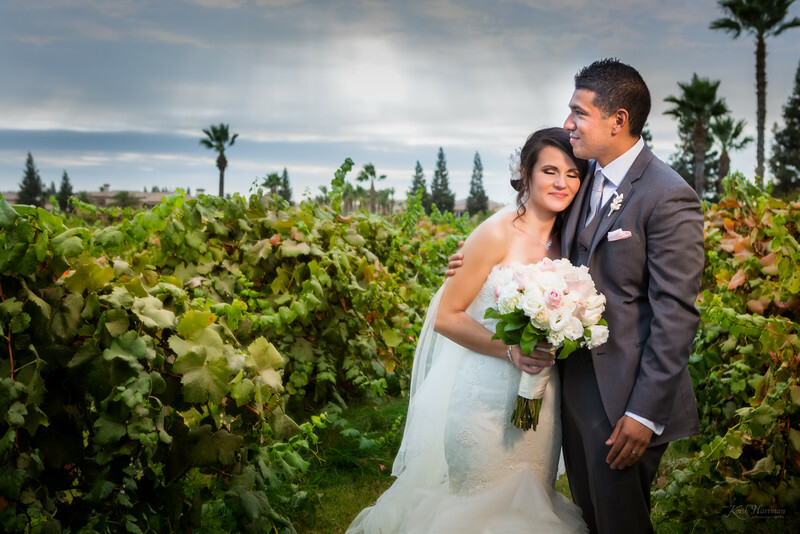 They were married in June of 2014 at Wedgewood Wedding and Banquet Center in Fresno, California. This was a an amazing event with beautiful decor and beautiful people. Celebrate with us the love and romance of this wonderful couple. Here are just a few pages from their amazing wedding album. We cannot wait to see it with the crystal cover and satin metal paper. This will be a must see in print. The design inspiration was from their wedding invitations. I created the pages in Photoshop to tell the story of their day. A 46 page book will hold their memories for hundreds of years to come. "Thank you so much for all you and Paula did and for staying so late. We can't wait for the album." Keith did an absolute wonderful job for our engagement and wedding pictures. He has an eye for lighting, angles, and the candid moments. 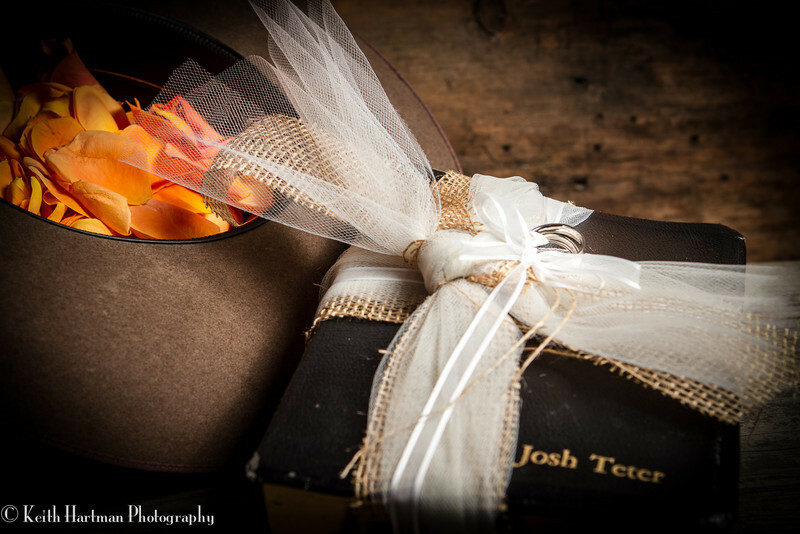 Not only did he capture multiple pictures from our wedding, he made an elegant and beautiful wedding book for us! Along with engagement and wedding pictures we recently had Keith do our maternity photos as well, which turned out just beautiful. 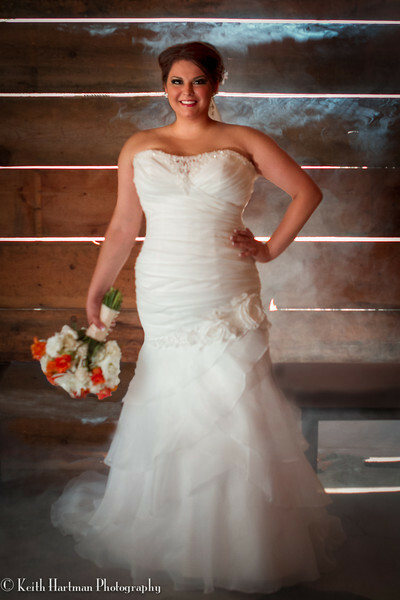 We highly recommend Keith Hartman Photography! The wedding service with the kiss. Bride and groom entire the reception. Bride and groom last dance. 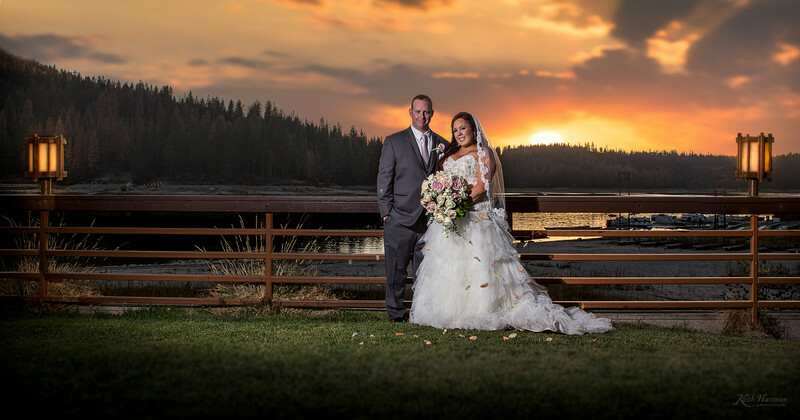 Coleen & Brian, had an incredible wedding at Bass Lake, CA at The Pines Resort. 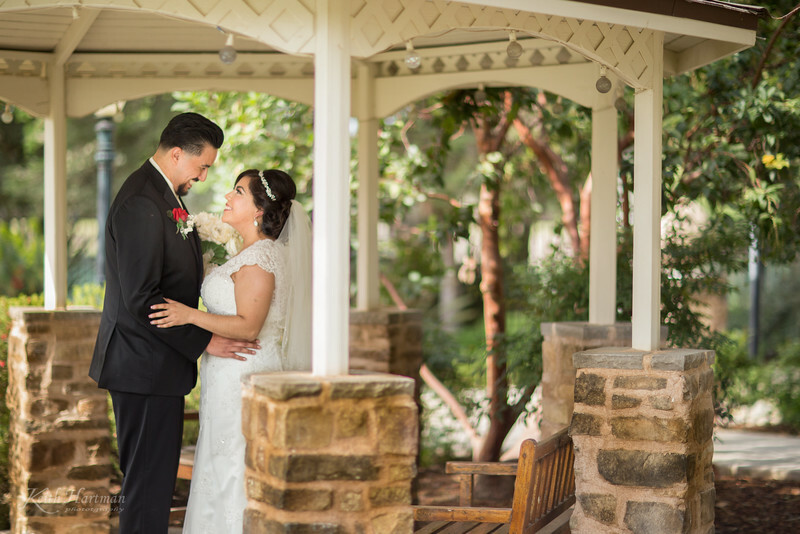 The venue was a perfect backdrop to to put this rustic elegant wedding together. Coleen had more details than you could dream of. Thanks to Colleen and Brian for letting us be a part of there spectacular wedding day. Keith and his wife are an amazing team. The pictures are flawless and he takes his time in developing the truly best moment and captures your story with his hands. I never felt rushed and he exceeded my expectations! 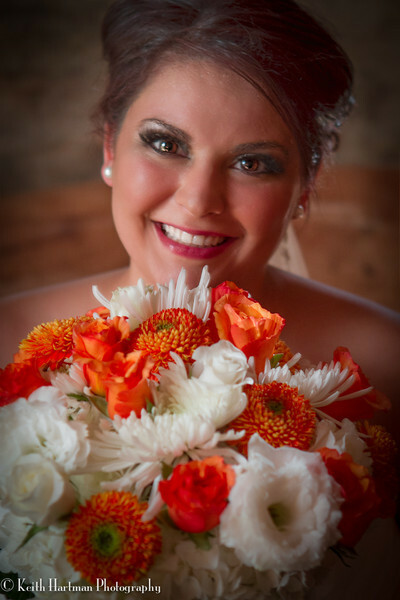 He is the best photographer I have ever met and I would highly recommend you hire him..you will not be disappointed. 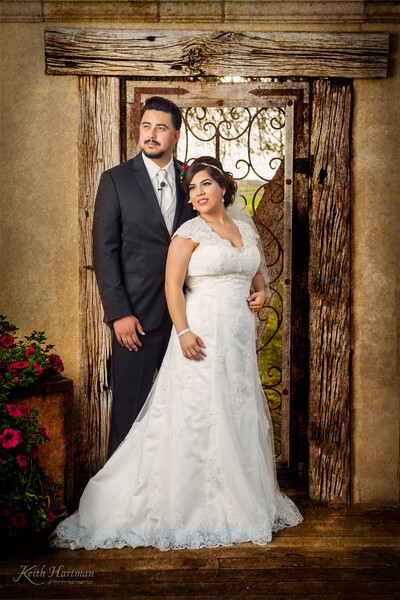 Arlene & Ricardo are a sweet couple that got married last weekend at Wonder Valley Ranch! What a wonderful time with family, friends, great food and great music. Congratulations! 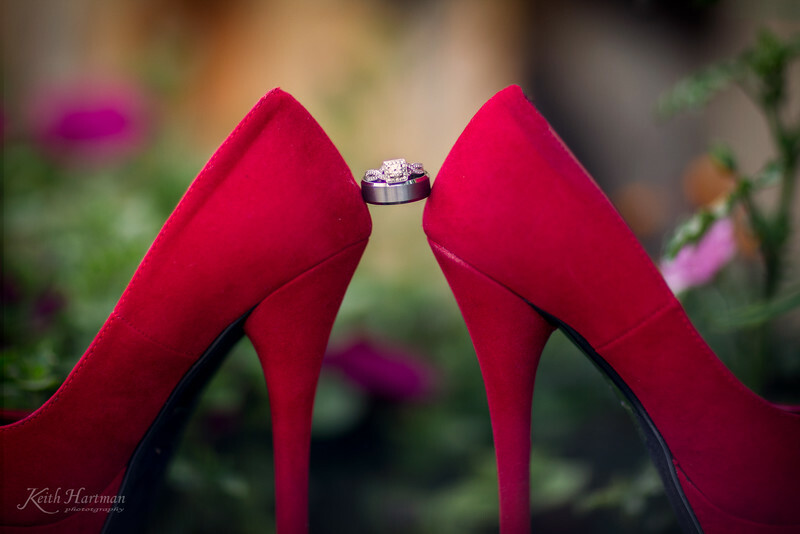 Thanks for letting us be a part of your romantic commitment to one another! I spent at least 40+ hours on Google and meeting with photographers about their services. 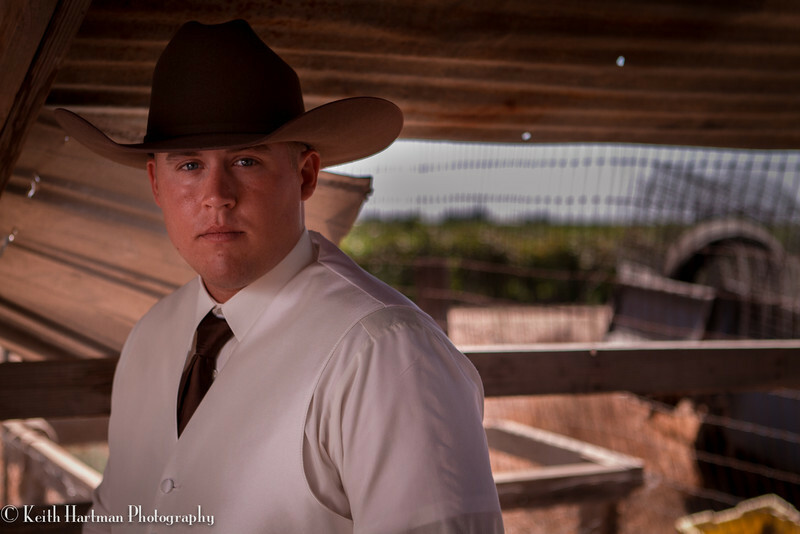 Its rediculous to me how some photographers will nickel and dime you for everything! Some will even charge you if you change outfits!! 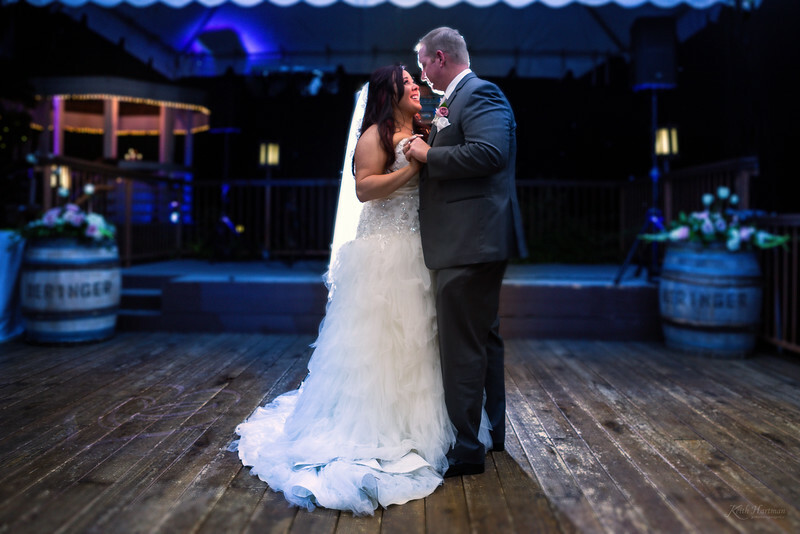 I am so happy I spent so much time looking for a photographer because my husband and I are truly happy with our wedding and engagement pics from Keith and his wife Paula! We loved how well they worked together and with us. They are reasonable and I love Keiths editing skills! I would highly suggest them to anyone for any occasion! 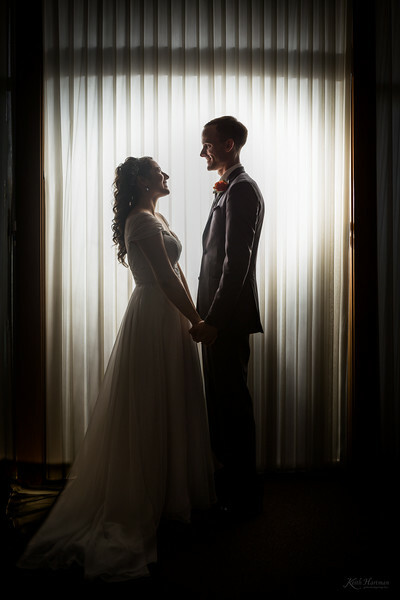 The day went perfectly for this incredible couple. 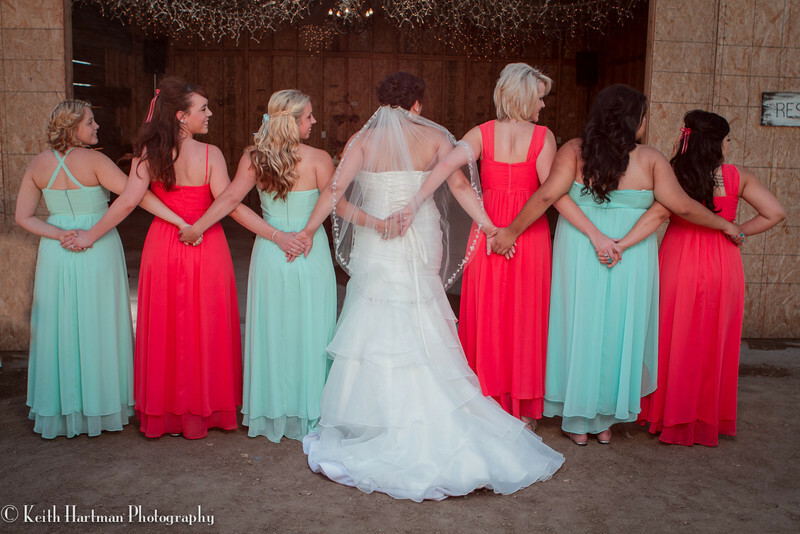 The wedding was at New Hope Community Church in Clovis, California. Everyone at this church did a great job hosting the wedding. It was so friendly and comfortable. 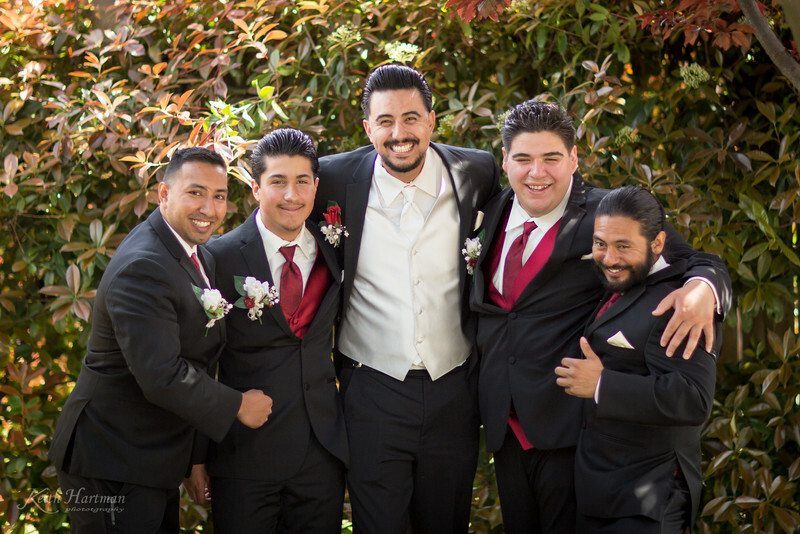 The reception was at Redeemer Lutheran Church on Bullard Avenue in Fresno. The event catering was very well done and dance music was provided by a friend. The celebration was enjoyed by family and good friends. It is evident that this couple is loved. Here are a few sample images that will be two page spreads in their wedding album. Telling the story of their day. 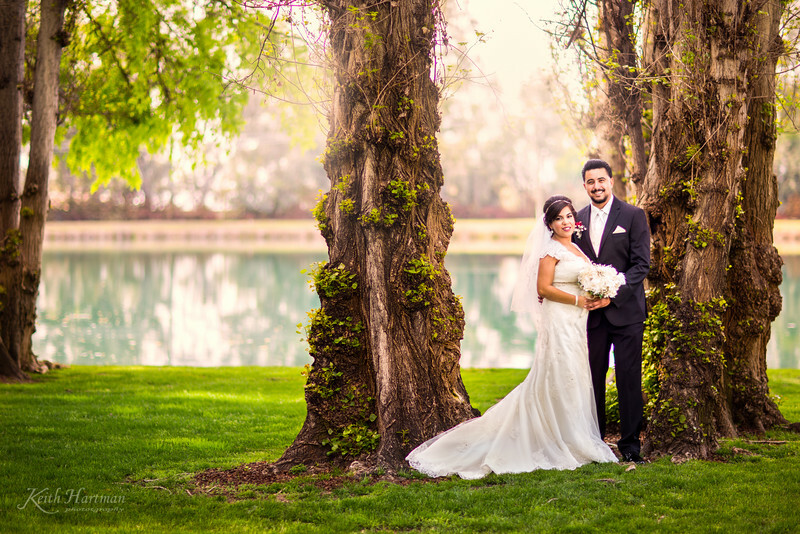 A wonderful couple married at their perfect little church in the country. What a great time we had with this couple and all of their family and friends. This first image was outside of the Presbyterian Church in Easton, CA. The next image we affectionately call "The dress". It looked amazing on Heather. This image was shot in the gym in the dark. Yes, they had stained glass windows, and basketball lines on the floor in the gym. Looking for locations before the wedding, we saw the light coming in the windows and we had to come back here to make a few images. So romantic. 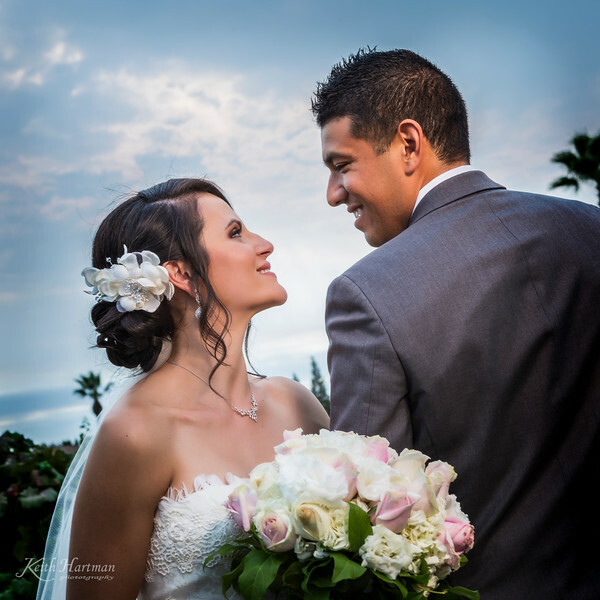 "Thank you to all of those here that recommended Keith and Paula Hartman for wedding photography. 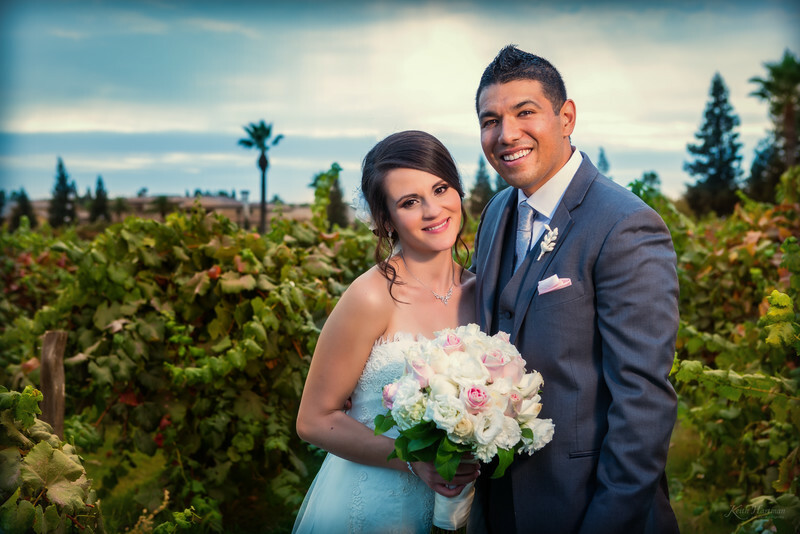 They were so great to work with and exceeded our expectations." I received the most beautiful early birthday gift tonight! Your work is beautiful, and the album is priceless! 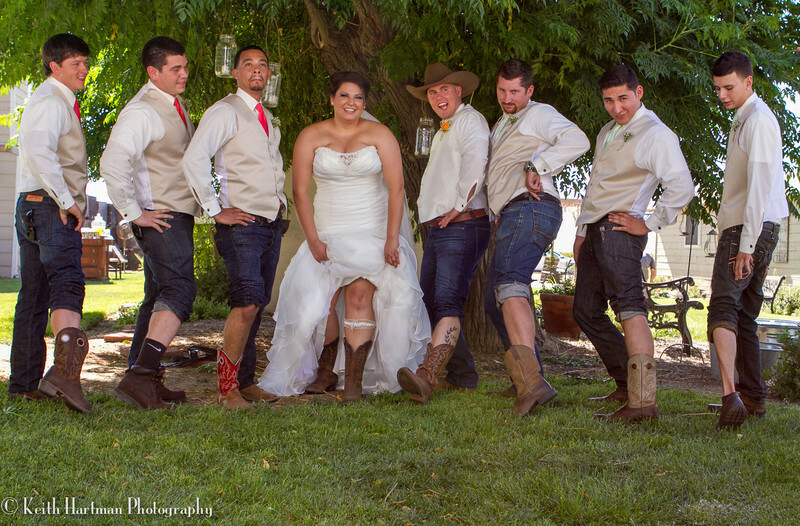 I'm so glad Heather and Michael chose you to do their wedding photographs! Absolutely the best photographers to work with. Both Keith and Paula have a gift at capturing that perfect moment in a single shot. Their artistic perspective is one of a kind. 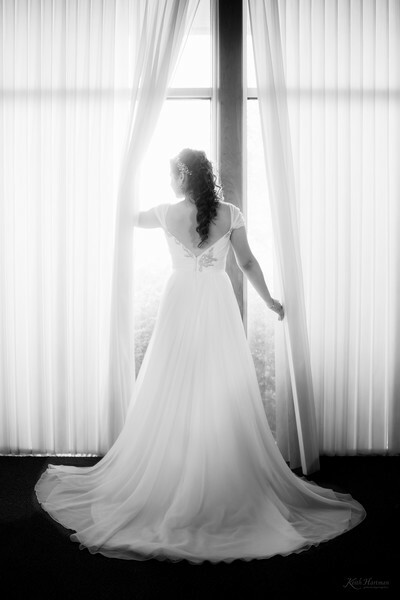 Thank you Ruby, it was incredible sharing in your wedding day with you and Mike!! 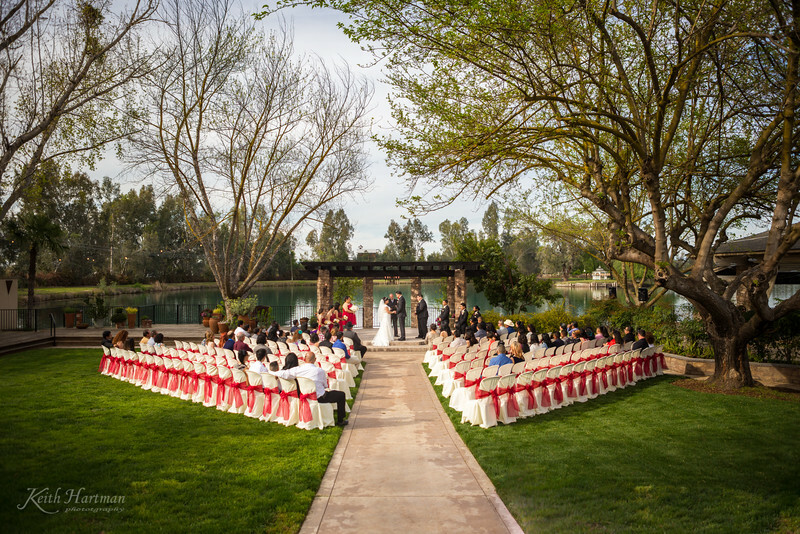 Mike & Ruby, first look at Wolf Lakes Fresno CA. The snake dance getting crazy! 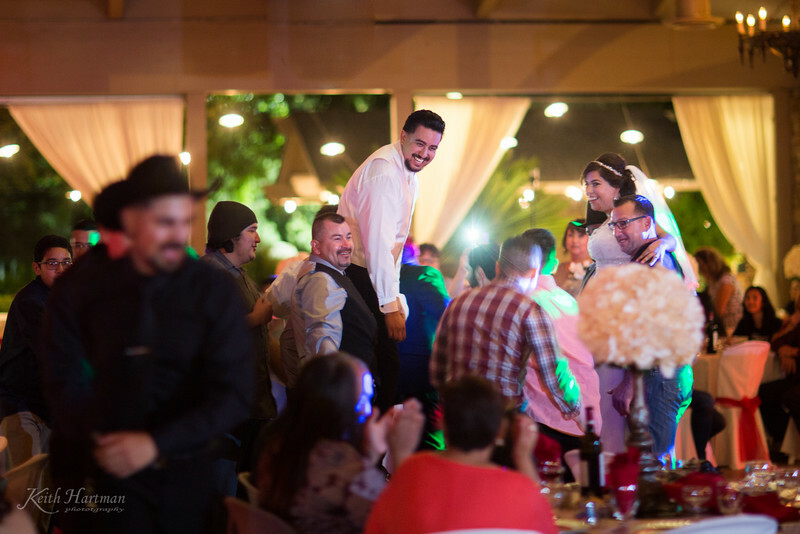 Dancing the night away, reception at Wolf Lakes in Fresno CA. Keith and Paula are probably the sweetest photographers you will ever meet. Fantastic value for such a low price in the photography business! 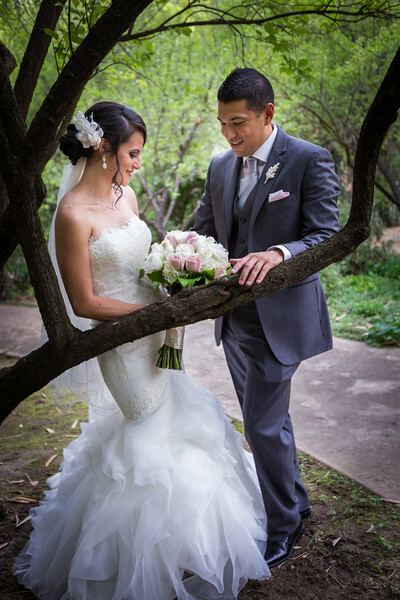 I was very pleased with how our wedding photos came out, they were clear and beautiful. 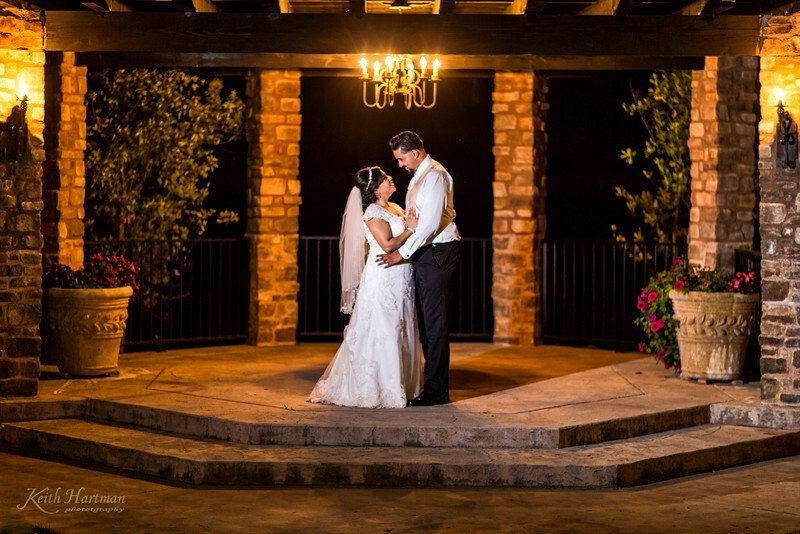 The Hartmans love to play around with lighting, so we got some gorgeous shots. Communication was also great. Responses were quick, and they listened to my ideas of what kinds of photos I had in mind. They're very flexible with time constraints as well. My husband and I were on a tight budget, so we stuck with the least expensive package, but it came with so much! They gave us a thumb drive of all our photos, a slideshow video with music, a free larger print out of our choice, and a link that others can order photos from. Overall, I was so happy with how it all turned out, pick these guys if you can! This image was made with a flash outside on a remote. there was not enough light here on the shady side of the church to make this dramatic photo. Bride & Groom take a moment. 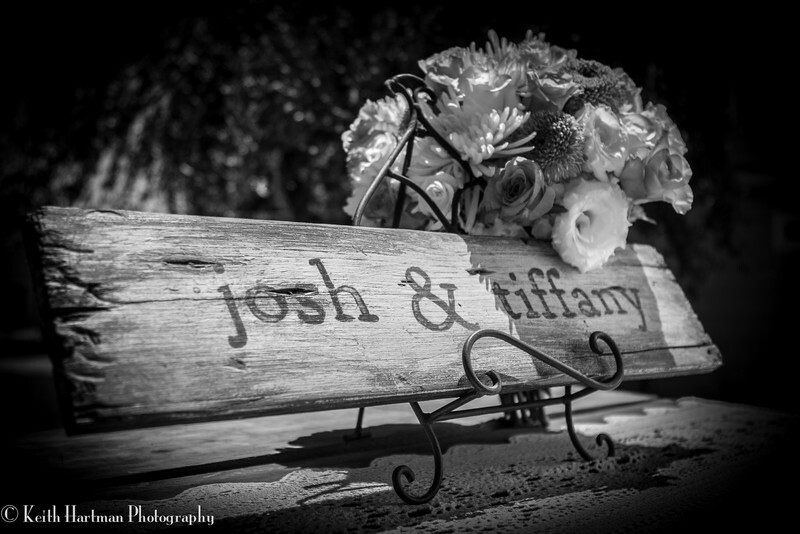 We are SO excited to share wedding images of Josh and Tiffany. It was a country, family, friend-filled, happy day! 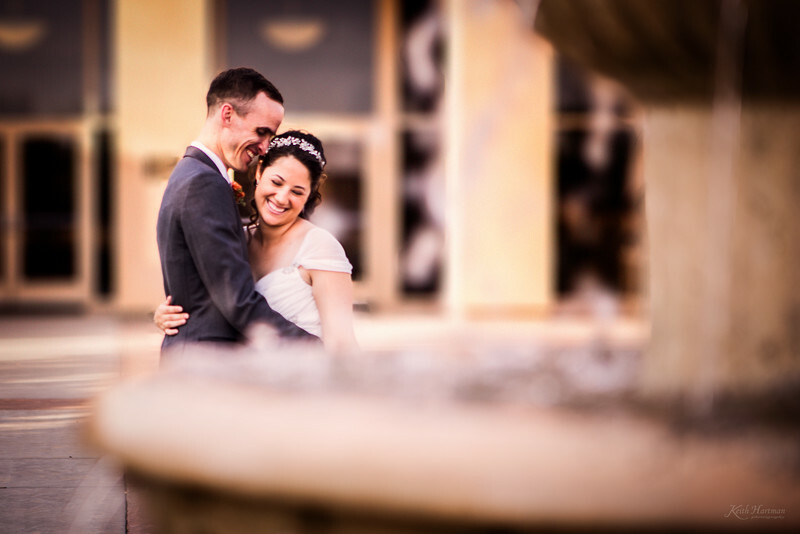 There were so many special moments it was hard to limit the photos for this blog post. We were so blessed to be with them to celebrate! 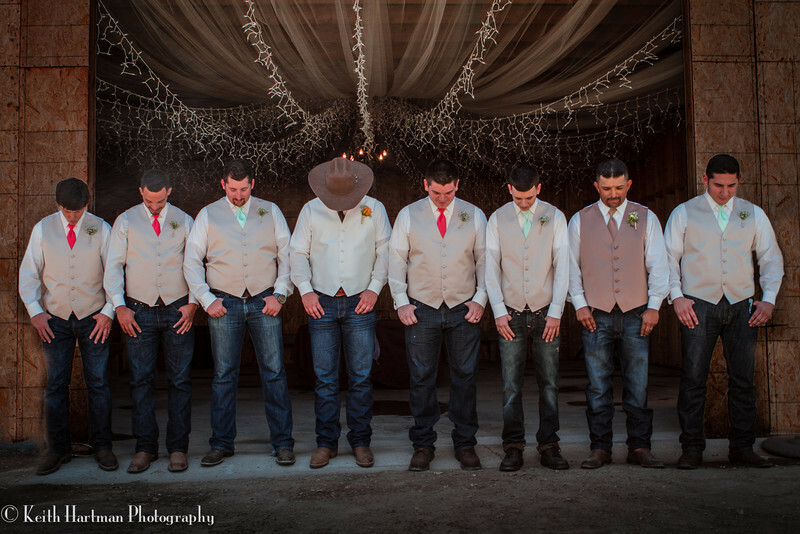 This Fresno wedding was at private ranch was perfect for this casual country wedding. 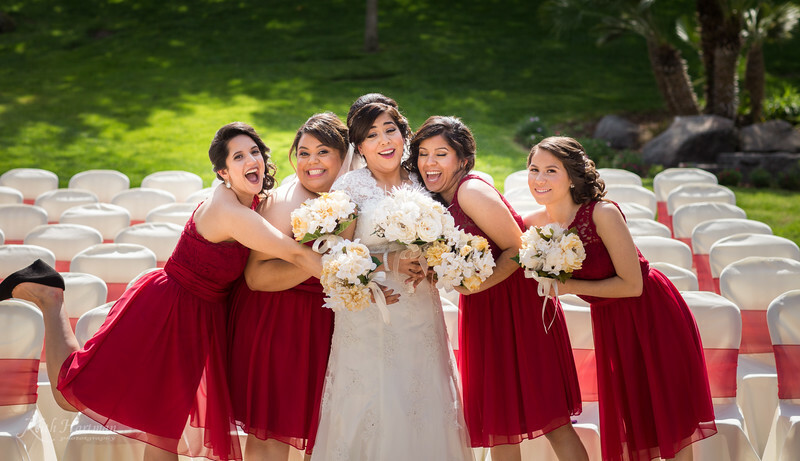 "Keith and Paula did a wonderful job at our wedding. 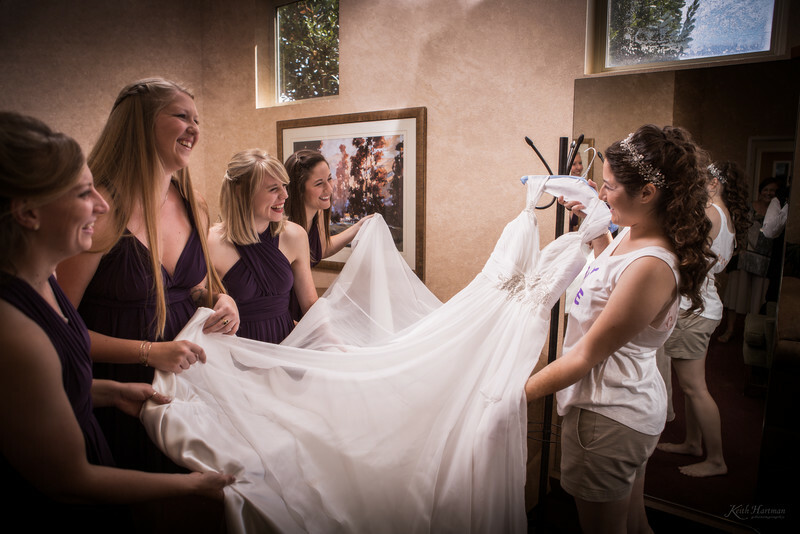 We have never experienced a more professional and personal experience with a photographer. Keith really gets into your head and discovers the photos that you want the most. 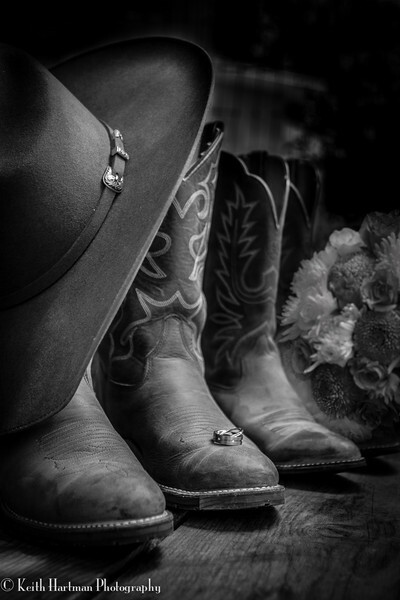 His wife, Paula, was so encouraging in our engagement shoot and wedding day shoot. I highly recommend this, beyond awesome, couple for any photography needs. 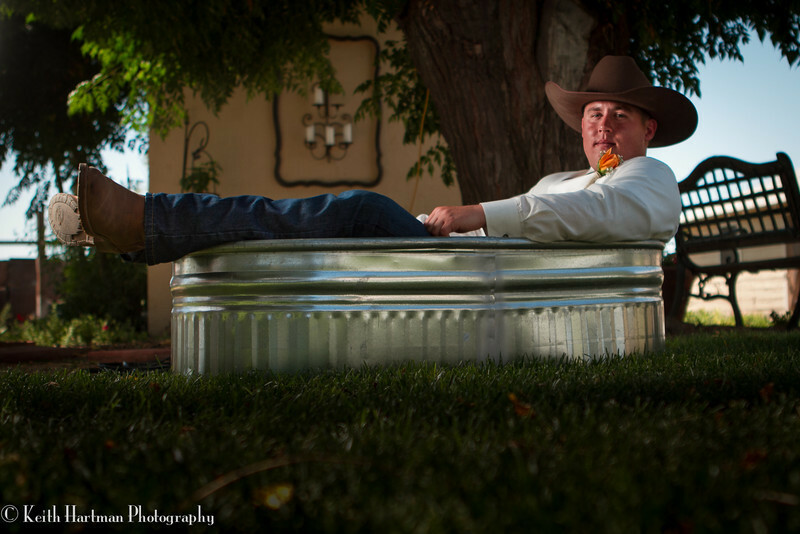 My wife and I are so happy with how our pictures turned out."